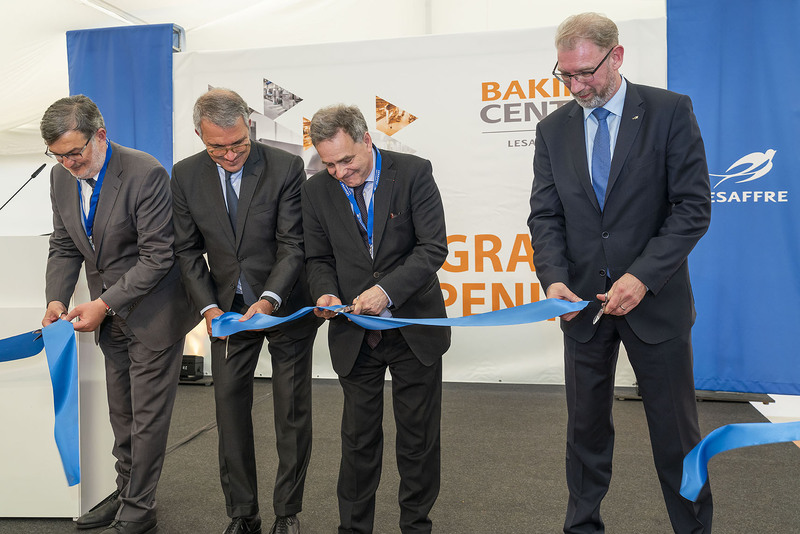 The latest addition to an international network of more than 40 Baking CenterTM around the world, the Vienna Baking CenterTM, operational since early 2019, is the first entirely dedicated to the group’s industrial customers. This new facility will enable Lesaffre to enhance the services offered to its industrial customers, thus opening important development opportunities in Europe. 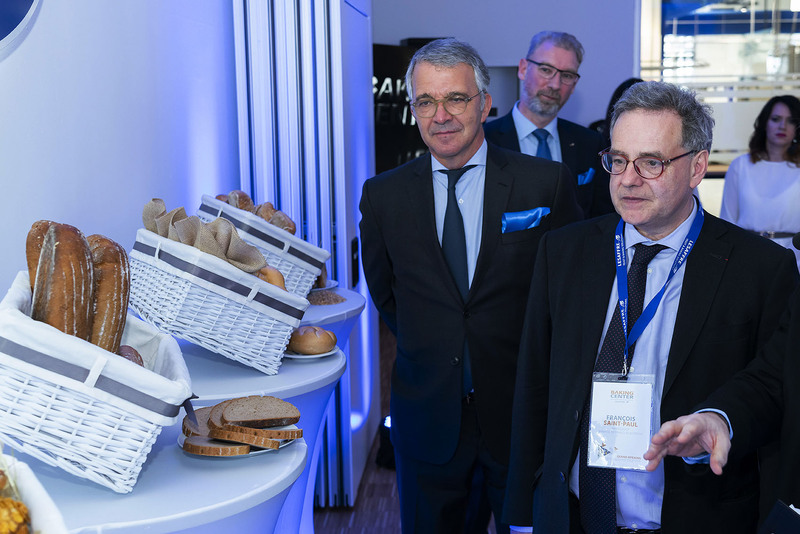 “In this new Baking CenterTM – suited to industrial scale pilot trials, we offer our customers and partners the possibility to carry out tests on our premises by simulating their own conditions and constraints, and without disrupting their productions. 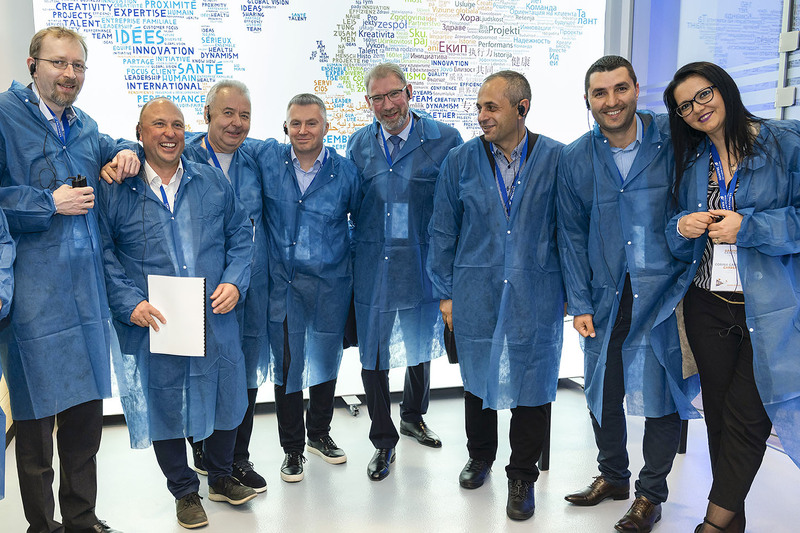 This will allow us to develop tailor-made solutions with them,” says Jérôme Lebriez, President of Oriental and Central Europe Area at Lesaffre. The Baking CenterTM houses an ultra-modern pilot industrial bakery, built around 4 zones: a dough preparation zone, a shaping zone, a cold treatment zone with a forced-air freezing cell, and finally a baking zone. In addition, there is a “laboratory” area dedicated to evaluating the quality of finished products (shelf life, preservation, texture, etc.). All spread over more than 600 m². Lesaffre, a group operating in more than 50 countries, continues to invest day after day in talent and innovative technologies to find new solutions to its customers’ needs. “Innovation is part of the company’s genes and will be one of the keys to meeting the many challenges of tomorrow. We want to help our customers by codeveloping with them technical and industrial solutions that meet their own innovation needs. 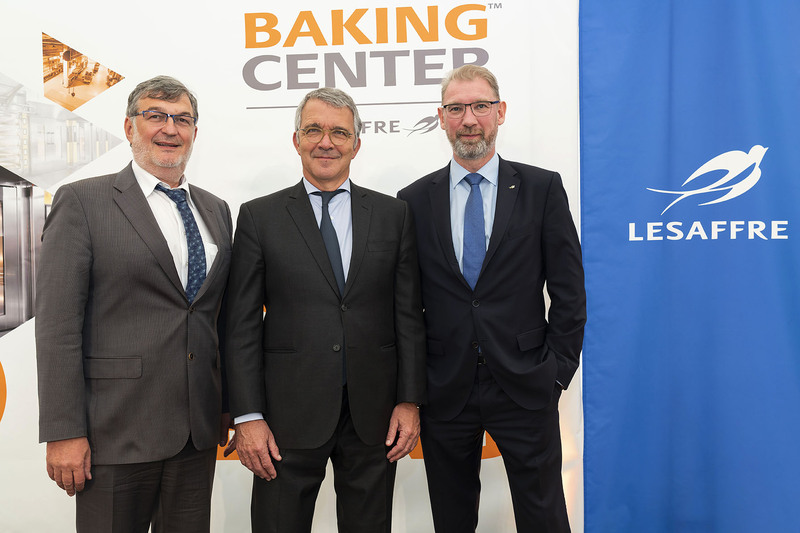 Setting up this Baking CenterTM in the heart of a region that plays such an important role in the evolution of food trends is essential for Lesaffre,” said Antoine Baule, CEO of Lesaffre. The creation of this pilot scale Baking CenterTM is fully in line with Lesaffre’s strategic priorities of innovation and customer service. Lesaffre has been present in Austria since 1996. The site of Lesaffre Austria, located in the neighbourhood of this new industrial Baking CenterTM, is dedicated to the distribution of baker’s yeast and to the production of bakery ingredients.